Seriously, Pinterest, what’s with the twine? I felt like breaking in my new oven by baking some delicious cookies for a picnic I’m hosting this Saturday. I baked two kinds of cookies: my favorite chocolate chip cookies and some s’mores sandwich cookies I found on Pinterest. I’ll post a preview of the s’mores ones, but they didn’t work quite right, so I want to modify the recipe to make them easier and tastier before I post them. I’ve noticed a lot of cookies wrapped in twine on Pinterest and I don’t really get the appeal. For one, I hope that’s food safe twine they’re using. Lots of twine is treated (I used food safe in my photo). I am sure the photographers have thought about that, but still. Does everyone who looks at Pinterest and thinks, “Maybe I should wrap my cookies in twine and give them as gifts” think about it? Doubtful. For two, it’s totally impractical. You can’t really present cookies as a gift this way. You can’t easily serve them at a party this way. I don’t get it at all. I like food to look delicious, but practical. Those chocolate chip cookies above? Totally impracticable. 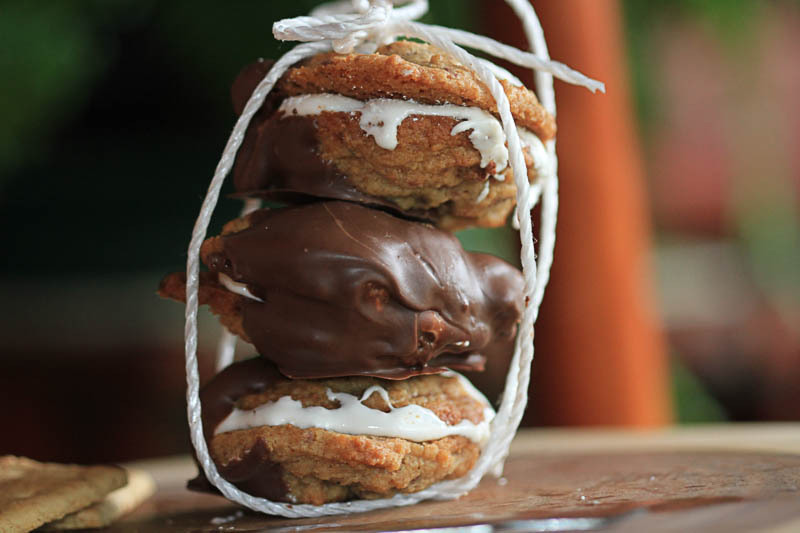 The s’mores cookies below are even more useless wrapped in twine. Who would even think to tie these with twine? A crazy person. I chuckle every time I see twine wrapped cookies or brownies on Pinterest. I couldn’t resist doing it myself. 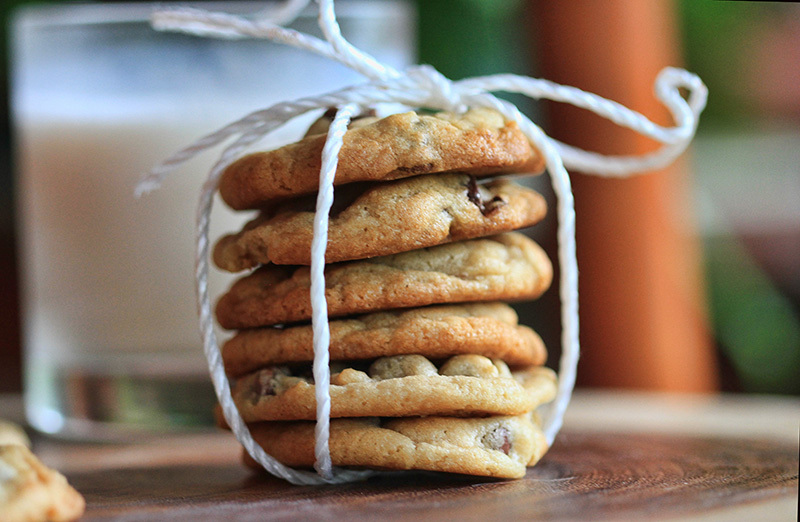 To me, it says that I have too much time on my hands to bake fresh cookies and then go around wrapping them in twine too. It was rainy today, so I guess I did have extra time to do useless things. Let’s talk about something that isn’t useless. My favorite chocolate chip cookie recipe. It’s actually Jacques Torres’, sometimes credited to the New York Times. It doesn’t matter, the key is to refrigerate the dough overnight. That simple step makes any chocolate chip cookie recipe to die for. It really does. Even the recipe on the back of the chip bag tastes gourmet when you refrigerate it. 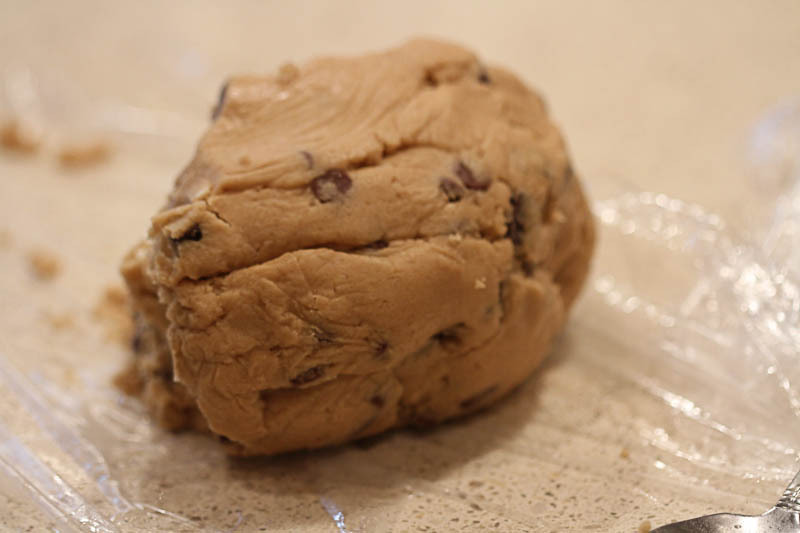 Refrigerating dough makes cut out cookies and pies easier to deal with, because the fat gets more solid. You don’t refrigerate chocolate chip cookies for the exact same reason. You refrigerate chocolate chip cookies because resting for 24-36 hours allows the dry ingredients to soak up more of the wet ingredients and allows the flavor to mature. It also allows the gluten to stabilize. Gluten is what gives breads their texture and structure, and that’s why you use lower gluten flours for cakes (more about gluten). 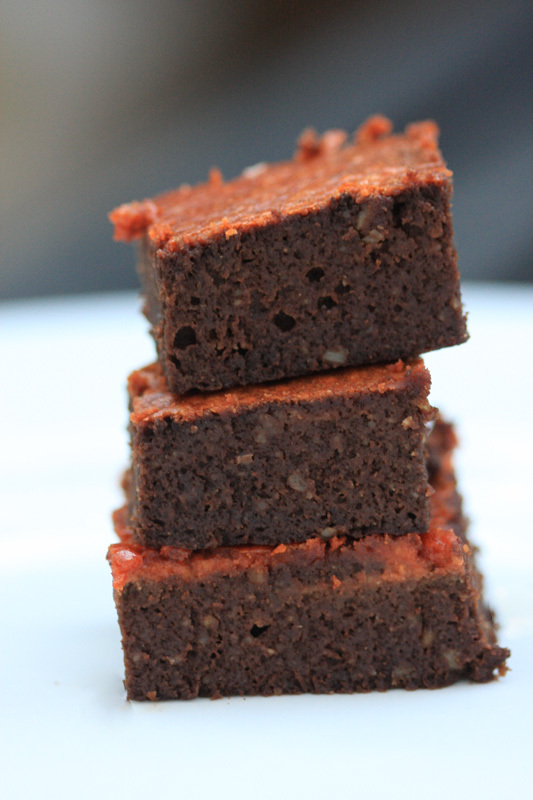 You really want less gluten structure in a cake or cookie. The gluten effect is minimal, to my taste, but the effect on flavor is astounding. You get a richer, more complex cookie when they are in the fridge overnight, but 36 hours is magic. Even though you want to refrigerate the dough, it is easier to work with if you let it come to room temperature. A rich, decadent chocolate chip cookie recipe. 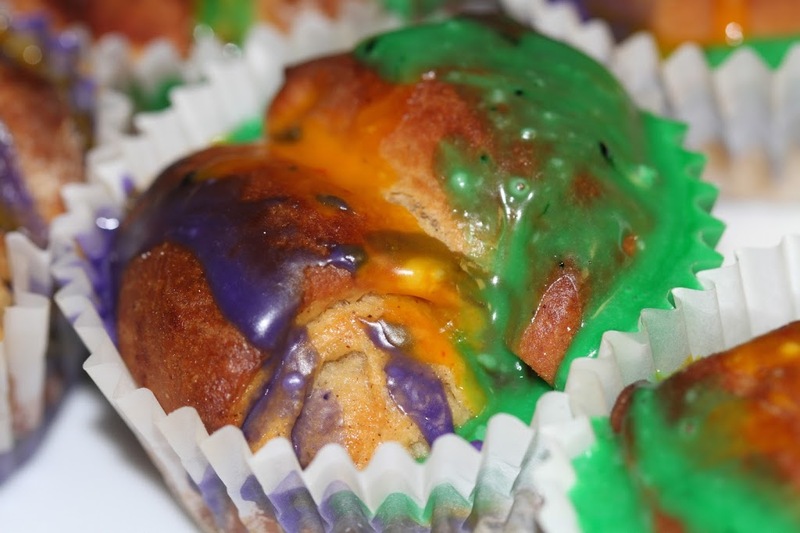 Wrap dough in saran wrap and refrigerate overnight, up to 48 hours (36 is the magic number). Remove from fridge. You can let come to room temperature for easy scooping. Remember, you didn't refrigerate these so they'd be easier to work with, so it doesn't matter if they stay cold. 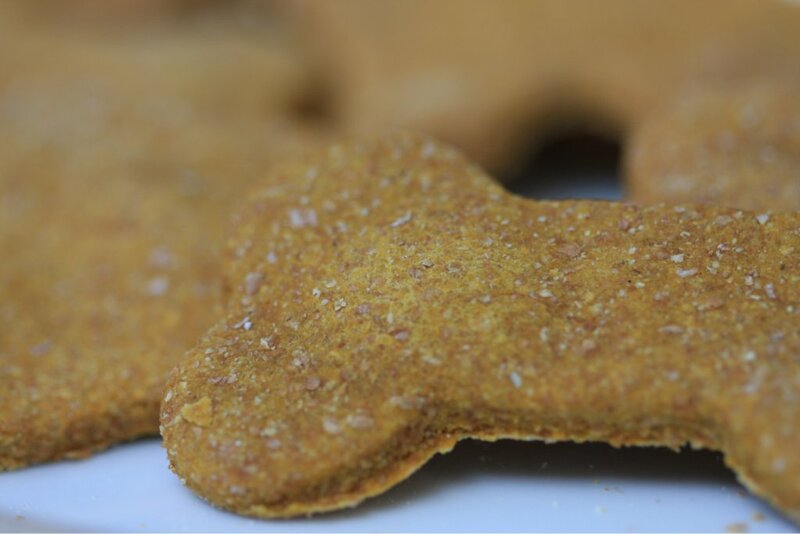 This recipe uses cake flour (low gluten flour) and bread flour (high gluten flour) to make a flour that has the properties of both. You’ll get the chewiness from the bread flour and the cakiness from the cake flour. That being said, using old-fashioned all-purpose works great. I usually do. Cake flour is too expensive to use for cookies. Don’t know what flour to use when? Check out my flour properties chart.